Port Vale have today announced that agreement has been struck with Newcastle United to extend the loan deal of Remie Streete by a further two months. The 20 year old joined us initially for a month last month, but has now signed on until January 4. As part of the deal extension, Newcastle have also given him permission to play in our first round FA Cup tie against MK Dons this weekend. The centre half made his debut for his against Leyton Orient as a half time substitute and backed that showing up with another good performance in the game against Colchester United. Speaking to the Official Site manager Rob Page said of the extension. 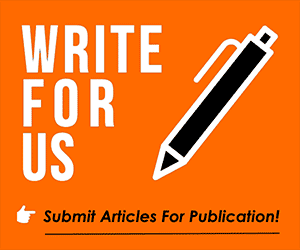 This site is looking for a new editor but would also like your blogs, so if a fan can offer us a genuine opinion from someone that supports Port Vale we would love to share it with the masses!